Do you want quality traffic to your blog or website? Social bookmarking has become a great way of getting traffic from social bookmarking sites and networks. By aggressively bookmarking your blog or website, thousands of online users of social networking sites and the major search engines will immediately know about your newly published content. 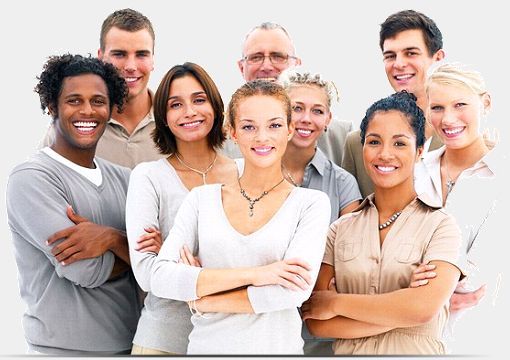 Please select a social Bookmarking package that suits you. 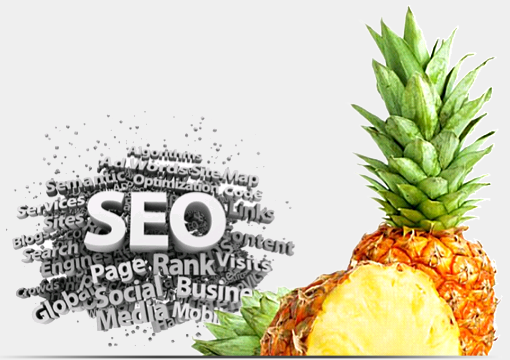 ...Struggling to rank your website on search engines? A web directory is the manual indexing technique used in search engine optimisation and search engines acknowledges quality directories immediately. 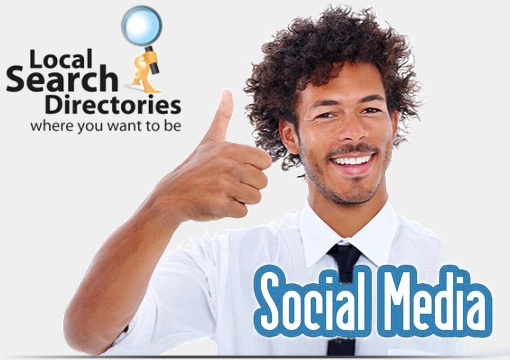 We can manually submit your website to our list of reputable and credible directories. You 'll get high quality, one-way backlinks and also receive direct and targeted traffic from these directories. Do you want quality, unique articles for your site? Well, you may 've heard that content is king. Indeed, content rules the online business! You will be surprised at how much backlinks and traffic a single well-written and informative article can generate for your website. Our team of professional 'native English' writers based in the UK, will research and write content-rich articles with the right keyword density for you. Have you tried the power of 'Forum posts' traffic? Forum Profile Links is another strategy that aims to build up your website’s ranking and get you tons of referral traffic. Our forum commenting services will get your website mentioned, and linked to from popular online forums. 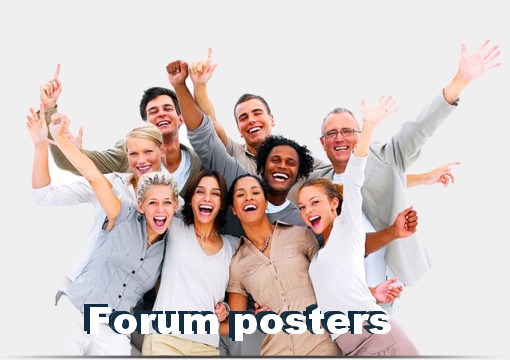 To avoid spamming of the forums, there are strict guidelines that we adhere to. We employ ethical means in achieving this including full forum participation like joining the debate. Need free or next-to-free company publicity? A press release is a concisely written document that informs the public and various media outlets about a product, service, event or practically anything else imaginable. Your website’s search engine rankings could jump through the roof simply by using well written press releases. We can write and manually distribute your press releases to hundreds of press release websites. Are your rankings not improving on the SERP? By subscribing to our 'Homepage backlinks', you will get 'one way' links that comes from homepages with high page ranks. These are sites that we own and maintain. These sites are 'clean' and hosted on different IP's and C-Classes. Google and the other 1st tier Search Engines evaluates backlinks to your site based on the pagerank of the sites linking back to you. Do you want some trust and love from google? 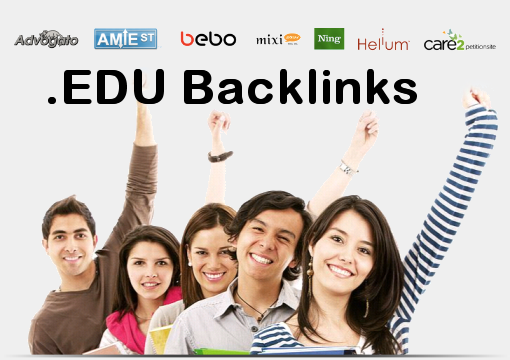 Edu backlinks are like "gold" because they represent trusted authority and will help you move up in the search engines. Links from these domains are extremely hard to get because they are used by colleges and university’s mainly. Getting a link from these "authority sites" gives your site instant credibility in the eyes of Google, Yahoo and Bing and as a result you will find your website moving up. Throwing money away on ineffective advertising? 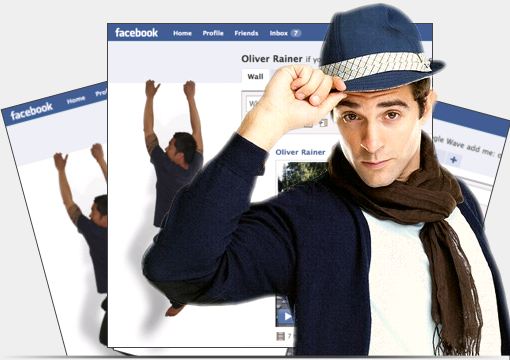 Facebook fan pages are profiles for brands. Fan Pages are a great way to mix and interact with people who are interested in your company and its services. A Fan Page is extremely effective as it is a medium of communication between your company and its consumers. Do you Want to Pump up your rankings? It's simple, fast, and a great way to share content with others! OnlyWire is an online media software that allows publishers, bloggers and webmasters to syndicate content to the Internet's highest-ranked social networking sites. 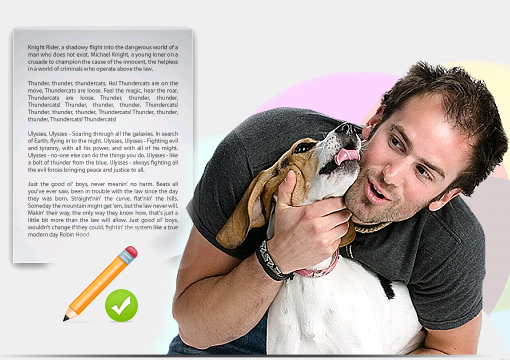 It allows creators and authors of online content to efficiently reach billions of readers globally. 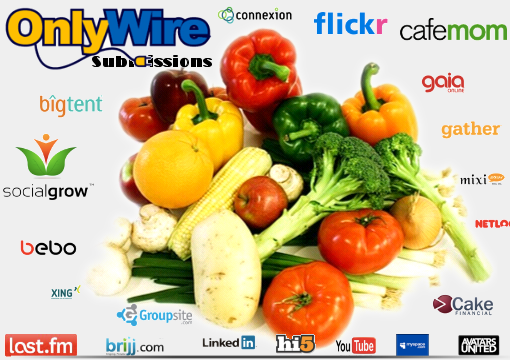 Please checkout our onlywire packages with reasonable prices. Struggling to find 'buying' customers online? Ping.fm provides a service where users can update all of their social networks at once from different types of devices. This allows individuals using multiple social networks to update their status only once, without having to update it in all their social networks individually. 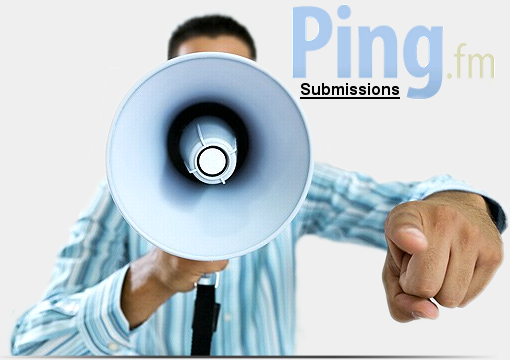 Ping.fm currently supports over 40 social networking sites and services and this list is rapidly growing daily.